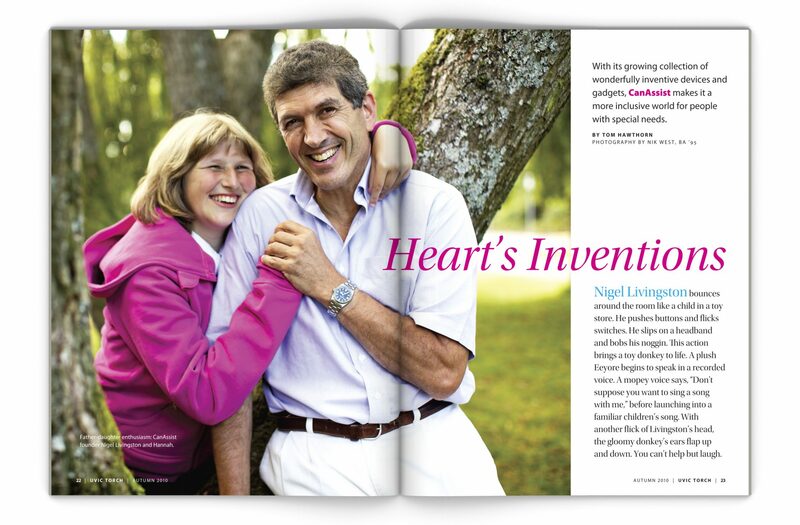 When we began work on the magazine in 1992, it was printed black and white on newsprint with ink that left smudges on your fingers. 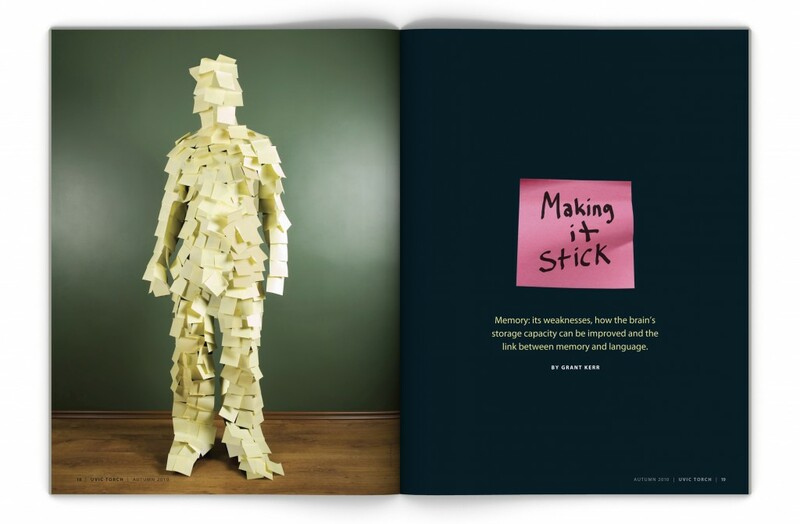 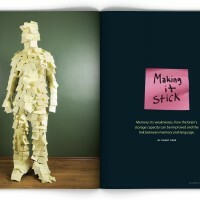 By helping sell more display advertising, we were able to upgrade the magazine to a full-colour, glossy publication. 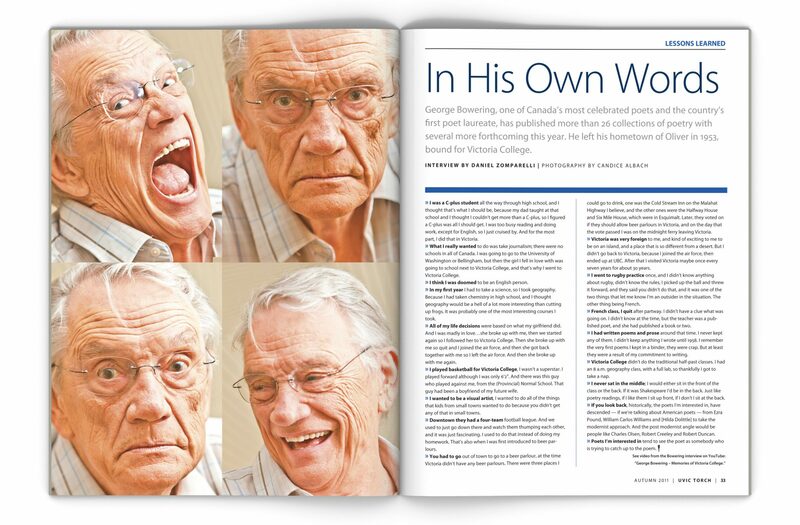 Under the great editorial direction of Mike McNeney, who has been at the helm since the late 1990s, the magazine has been awarded several times at the national level for excellence in editorial content and design. 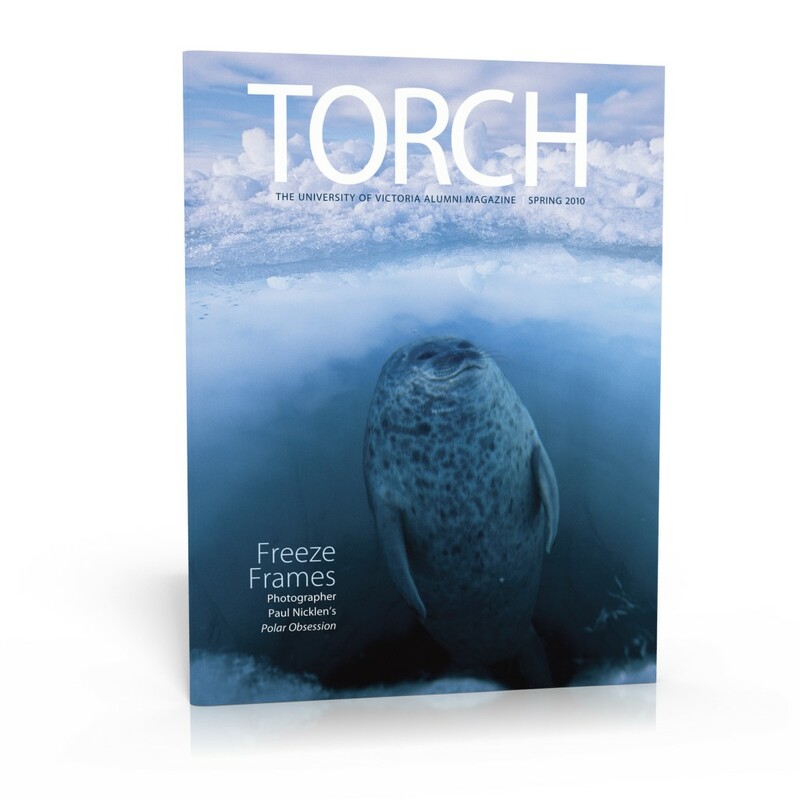 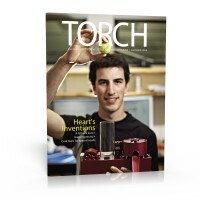 The Torch is the official alumni magazine of the University of Victoria, published in the spring and fall and distributed to UVic alumni worldwide. 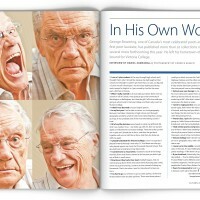 It provides coverage of news, research, people, events and trends of interest to members of the UVic community.